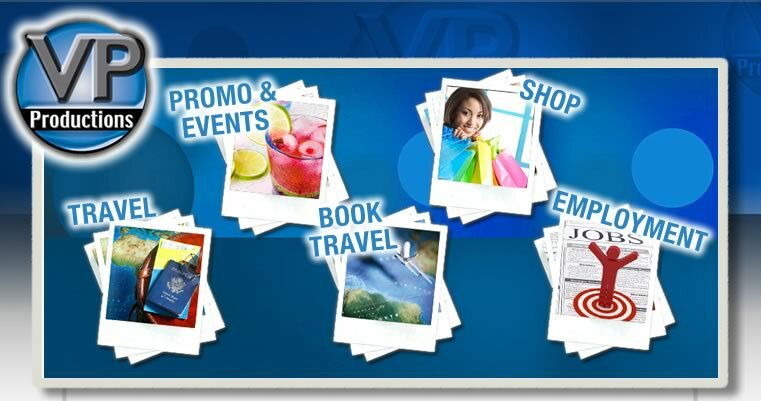 Welcome to VP Productions and VP Productions Travel, LLC. We are a full service travel agency and event promotions company. We provide travel arrangements for small to big groups, event planning, DJ services and much more. Welcome to the VP Productions Family.